Don't miss the opportunity to own this beautifully renovated Seaside charmer with peeks of the Monterey Bay! Pride of ownership can be seen everywhere with extensive upgrades throughout the home like the dual pane glass windows, new interior paint, front door, and stucco fireplace. If you love to cook, check out the fully renovated and gorgeous kitchen! It boasts everything from stainless steel appliances to a built in wine cooler! Sip your wine or have a cup of coffee while relaxing in the backyard, there's a beautiful Gazebo and even a fire pit to keep you cozy while enjoying the coy pond. 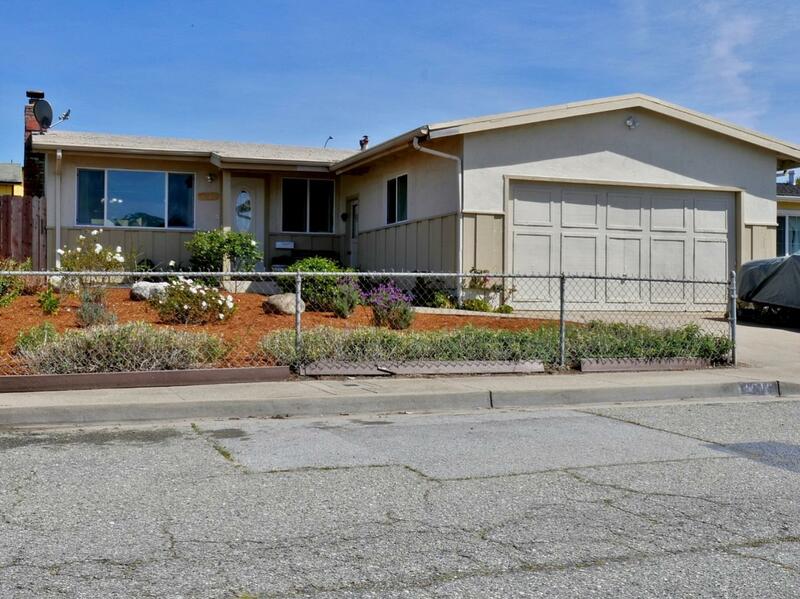 The front and back yard are drought resistant and ready for new owners. This is an ideal home to grow into.